Kings Bowl America was established in 2002 in the heart of Boston’s Back Bay inspired to merge genuine food, creative cocktails, and social gaming to create the ultimate entertainment experience. Since, we’ve expanded across the country with each Kings Bowl location bringing this inspiration to life with upscale, retro-inspired décor and best-in-industry service. 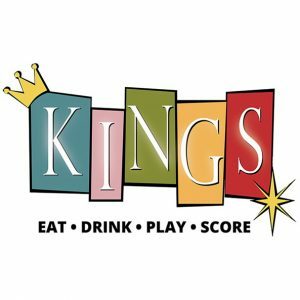 At Kings you can expect an unparalleled social scene for all occasions; be it a family outing, a date night hotspot, a corporate event or the best place in town to connect with friends. We’re in the business of making great memories and we hope to do just that for you and your group!